There are so many of us that think of Fall as our favorite season. I think it may be that we love our homes, decorating, and the idea of the warmth and comfort that the cooler seasons bring. We love Spring and Summer, but there's something about Fall that causes us to hunt and gather and then give our homes those special touches of nature that we only find at Harvest Time. 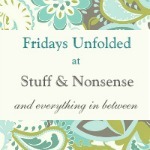 Kristen from Sophia's has one of those blogs that is a constant source of inspiration to me. She has such an amazing sense of style, and it translates into each and every creative project she comes up with. This photo is quintessentially Fall in my book. the "Friends and Family" hand painted on the side. Kristen knows her way around a great paint project. She has just the right balance of color and distressing, taking vintage pieces and updating them with a modern trendy vibe. is one of the attention grabbing posts that introduced me to her. that give such an updated look to her wonderful chair makeovers. Isn't this desk beyond gorgeous? ...and she still finds time to make wonderful jewelry! If you haven't met Kristen from Sophia's Decor, then you'll want to go visit, and then be prepared to spend time going back through her blog for all the inspiration that this talented gal can whip up. Thanks so much Kristen, for being such a sweet gal and one of my DIY inspirations!! Do you need some more inspiration? love the colors and fabrics; what a great graphic look! Seriously, you all are over the top fabulous. There's so much inspiration out here! Thanks so much for taking the time to come over here and party each week! 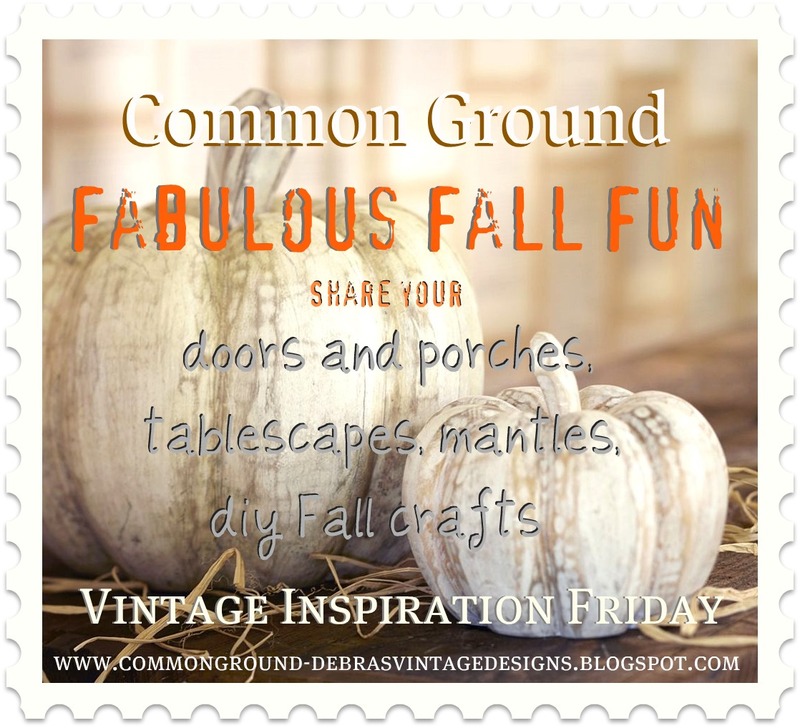 You can link up to three posts, hopefully some will be Fall related so we can share all the Fall Fun. Please have a link back to Common Ground within your post to be featured. 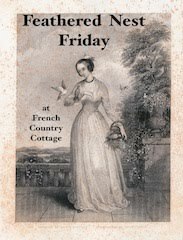 check out these other wonderful Friday party gals! 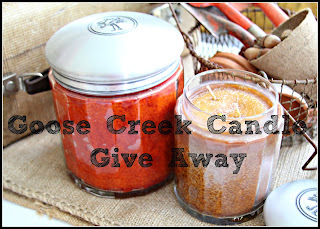 Goose Creek Candle Give Away? 2 winners of a wonderful candle! Super easy to enter, just scroll down to the next post! Now let's do some partying! 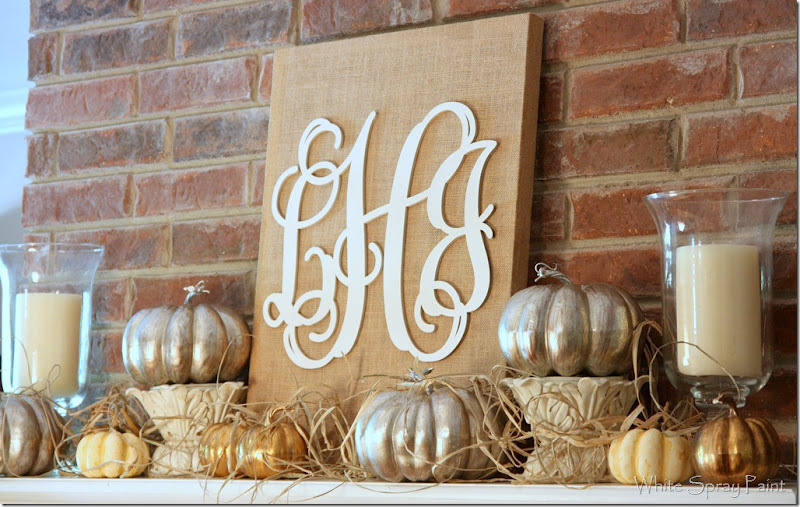 Truly gorgeous fall inspiration! Thank you for hosting. Beautiful photos, thanks for hosting! Thanks for hosting, Debra! I'm off to pay Kristen a visit! My little link was supposed to say Pumpkin "Muffins" but the "Muffins" did not show up... sorry! Thank you for hosting again Debra. shadow box. I think I am going to try something like that with things from France! Thank you for hosting this lovely event! Fabulous features!! The tabletop display is wonderful as are the rest of the inspiring fall ideas. 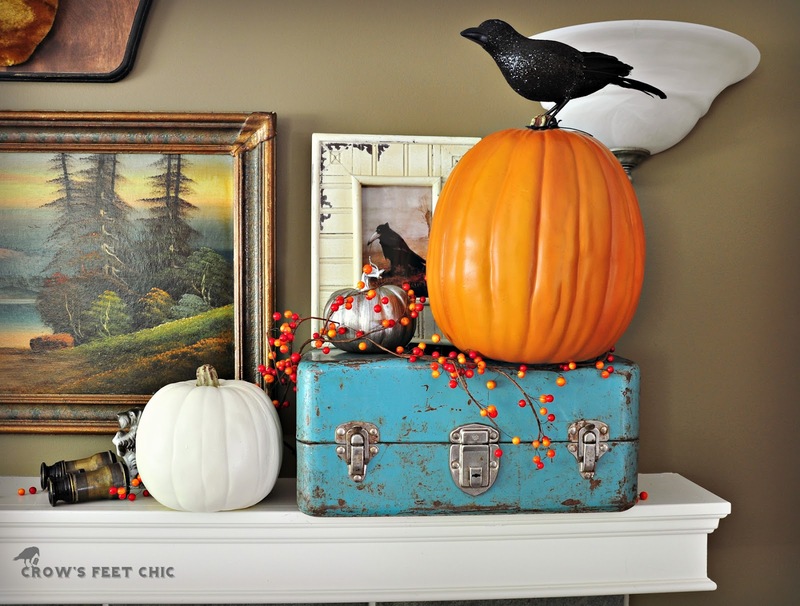 Of course, I love Tracy's fun mantel with her signature crows stealing the show!! Thanks for hosting! Kristen does have wonderful blog and a very sweet gal too...great choice Debra. WOW - what incredible features!!! Love Sophia's home and projects. Great features and thanks for hosting. Sophia's is a great blog. How about that desk and her daughter's bed. 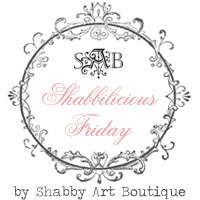 Fabulous pieces. Thanks Debra for hosting. I never miss! Kristen is a great choice, Debra. Nice features. Thanks for hosting. What a world of inspiration there is at Sophia's! Love her style. I featured her today too. 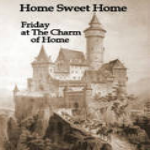 Thank you for hosting and for joining me at Home Sweet Home! Oh my goodness, so many gorgeous features. I love the desk, thanks for hosting Debra. That Kristen is one talented gal and love your amazing features. Happy to have something to link up this week. Thanks for hosting Debra! Sophia's home is beautiful. Love that chair. Thanks so much for hosting, Debra. Kristin's home makes a fabulous feature! All the lovely features are so inspirational! Many thanks, my friend, for hosting! All of your guests are so talented; beautiful things here! Thanks for hosting! Beautiful inspirations!! Thanks so much for hosting! Just beautiful... loved all the inspiration you found. I just love this time of year! As always, Debra, Thank you for hosting your fabulous party! Have a wonderful weekend! I linked up but realized nothing is vintage inspired in my post. If it is not appropriate, please let me know and will delete my link. I bookmarked Kristen's site so can go back and visit around when have a bit more time. Debra, Thanks so much for hosting a fun party every week. What inspirational features! Sophia is amazing. Thank you so much, Debra, for hosting the party for us today. I love the work that Kristen of Sophia's does, so a lovely feature on her, as well as the beautiful featured projects you selected for us this week--thank you! Another great featured blog. I see that you featured Sally's fab penny rugs also. 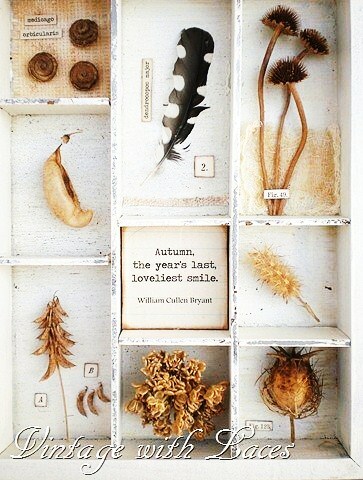 Love that Fall shadow box. Linked up. Thanks for hosting. Whoa, i'm inspired up one side, and down the other... ! What a bunch of charming and cute ideas. The shadow boxes, oh my, the monogram on burlap, the color on that dresser with the white handles... oh my head is too full of ideas now! I am off to check out the blog you featured. 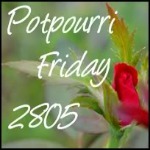 Just checked out Kristen's amazing blog.... another fabulous feature Debra. Thanks for hosting. 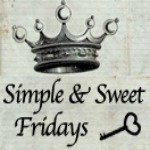 Love the featured blog - she has a lot of great ideas! Whenever I visit your beautiful blog I always feel so much more inspired. Thanks for the gorgeous feature on Kristen. I am heading over to her neck of the woods ASAP. I also really loved Tracey's photo - her colours are magic!Will indulge in all the fabulous features this afternoon. Thanks for having me. I'm on it, starting today!! 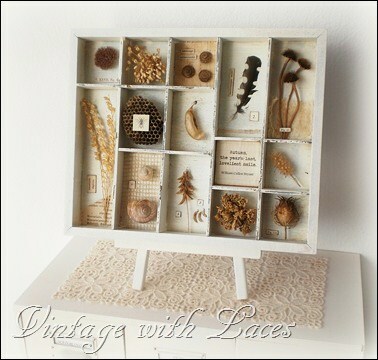 Hello dear Debra, Thank you so much for featuring my shadow box along with all the other great fall decorations! I'm so in love with Kristen's planter's box. What a wonderful eye catcher. Oh Debbie, how lovely your posts have been. They have really been inspiring. Fall indeed is my favor season. I love the deep rich colors and never tire of them. Your fireplace and mantel are gorgeous. What a lovely job of decorating you have done, inspiring us all the way! Hi Debra, you've really picked some lovely features, everytime I come here I'm so amazed. Thanks again for making this kind of sharing possible. I'm a brand new party linker here and thank you for hosting.I have linked you to my posts #'s 167 and 168.Hope you'll have a chance to stop by.I will be catching up on your great blog over the weekend. I've got a "Hot Date" tonight! Thanks for hosting, Debra. Looking forward to lots of inspiration, just like this week's features. Swooning over all the inspiration! Thank you for hosting! All those stuffs are well organized. Its truly incredible. Love all those alarm clocks collection. You'll never be late, that's for sure.